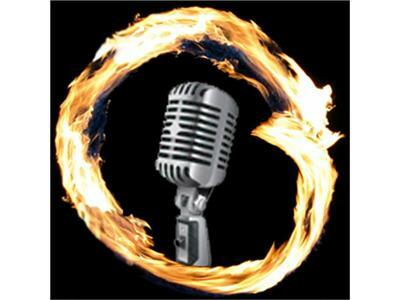 Join me on Monday, July 25th at 6 p.m. PST for Episode #3 of Radio Enso. My guest will be coach and writer Pamela Slim of Escape from Cubicle Nation. About Pam: "Pamela Slim is a seasoned coach and writer who helps frustrated employees in corporate jobs break out and start their own business. Her blog, Escape from Cubicle Nation, is one of the top career and marketing blogs on the web. A former corporate manager and entrepreneur herself for more than a decade, she deeply understands the questions and concerns faced by first-time entrepreneurs. Her expertise in personal and business change was developed through many years consulting inside corporations such as Cisco Systems, Hewlett-Packard and Charles Schwab, where she coached thousands of executives, managers and employees. Her experience teaching martial arts for 10 years to thousands of students including former gang members has helped her clients deal with fear head-on. A world traveler, Pam speaks four languages and has lived and worked in Europe and South America. Pam’s book Escape from Cubicle Nation: From Corporate Prisoner to Thriving Entrepreneur won Best Small Business/Entrepreneur Book of 2009. Pam is frequently quoted as an expert on entrepreneurship in publications such as The New York Times, The Wall Street Journal, and Psychology Today. Pam is married with three kids and lives in Mesa, Arizona."